Join our mailing list to be the first to find out when Hexis is available for download! In the meantime we’ve got some delicious recipes to share. Build the behaviours that matter to you, your health & performance. Personalise your daily nutrition with our low, medium, and high carbohydrate coding. Each code is individualised to your lifestyle, goals and fuelling requirements. 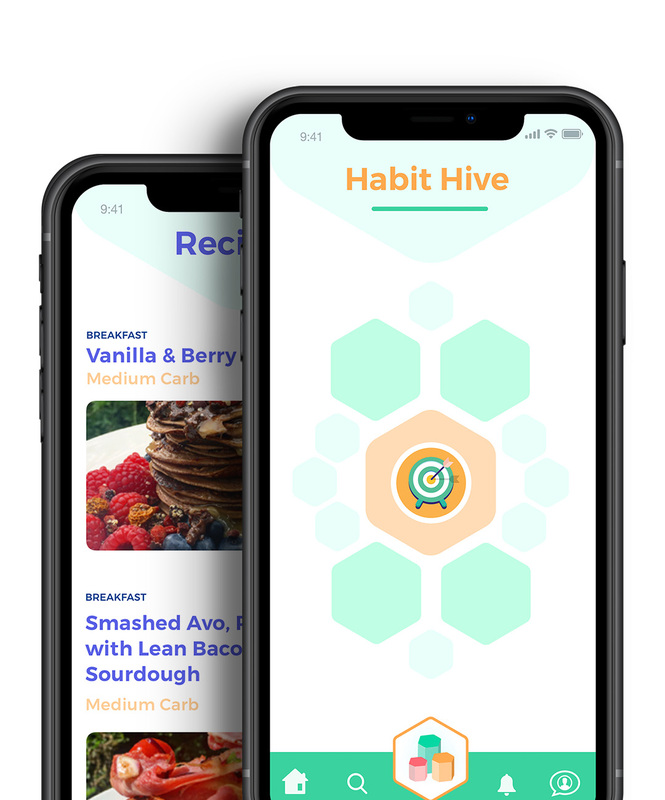 Powered by practice, the habit hive works with you to build behaviours that last. Make the changes most important to you, your health & performance. We praise behaviours! Keep practicing your personalised processes to climb to the top and win some awesome prizes. with our health and performance coaches whenever suits you. Our coaches will keep you up to date on the topics most relevant to you.